Heavy Duty Poly Strapping is used by hand for bundling of heavier and larger cartons and usually strapped together with metal seals, sealer/crimper & tensioner. The strapping comes in 12mm, 15mm, 19mm. 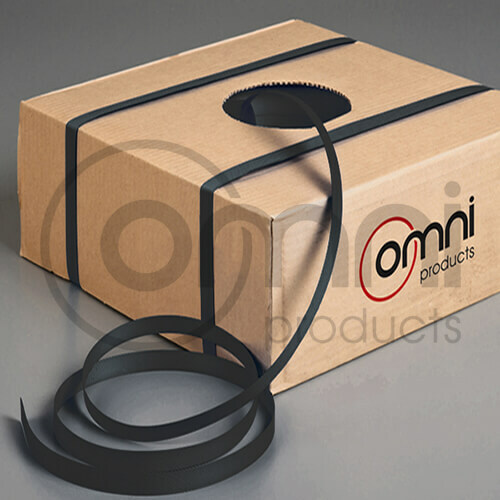 Click here to view the Heavy Duty Poly Strapping Kit.